There are two versions to my early life. In one version, I was born in Kansas City, the daughter of a teenage mother and a young veteran who returned from the Vietnam War with PTSD (post-traumatic stress disorder). I grew up for the most part in poor urban or slightly better working-class neighborhoods, and attended eight different elementary schools before entering high school. I can remember my family squatting in an abandoned house for a year and a half in California during the 1st and 2nd grade. I was very excited about school lunches because they were my best meal of the day. I knew I was poor, but I loved learning new things and new words. During my family’s frequent experiences of financial uncertainty and homelessness, I often traveled with one book, a 1967 WorldBook encyclopedia (yes, I still have it, duct tape and all). For much of my childhood, I often helped my mother in caring for my three younger siblings. During my walks to and from school everyday, there were frequently drug dealers who stood outside and acted as my protectors. In the other version of my early life, I began reading at 3 years of age, started kindergarten at four , skipped the seventh grade, started high school at twelve, and began my first year of college at sixteen. I have had a lifelong love affair with books, which has culminated in my being a librarian and archivist for 20 years now. Of course, being trained as a librarian has helped me tremendously with my work as a scholar of religion. As a child, the library was my oasis. Besides my parents and grandmothers, librarians and teachers were my most valuable supporters. Their encouragement and support helped me to gain confidence as a student and go on to college after my high school graduation. My step-father, Joseph L. Smith, an African American artist, art teacher, and a fireman for 33 years, encouraged me to continue my education and become an educator. My early life was very instrumental in helping me to develop an early love for reading, telling stories, and writing from my heart. 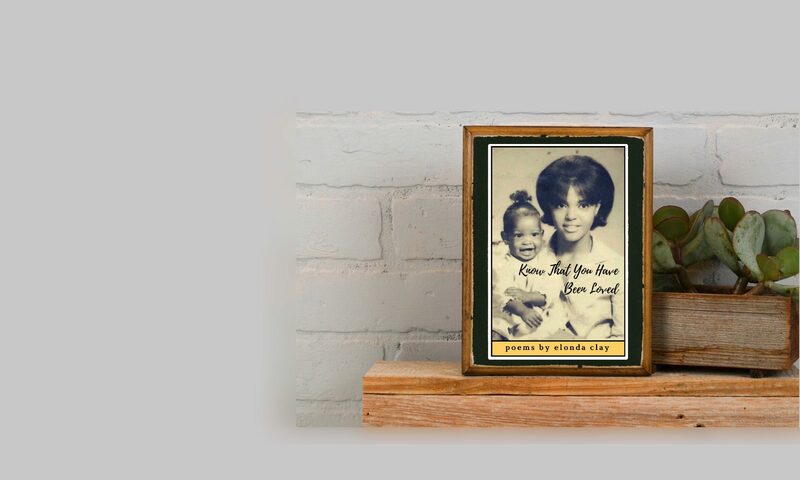 My work is greatly influenced by my family’s legacy of resilience and accomplishment in the face of adversity, which was modeled by my mother, Rhonda L. Smith, grandmothers, aunts, and other elders. I grew up vibing off of the Black Arts Movement, the Jackson 5, truly great R&B groups, and of course, disco and roller skates. What is now called ‘The Golden Age of Hip Hop’ is a foundational and fond inspiration for my movement into creative writing. Among my favorite female poets are Gwendolyn Brooks, Nikki Giovanni, Sonia Sanchez, Lucille Clifton, Alice Walker, and Maya Angelou; while my favorite male poets are The Last Poets, Gil Scott-Heron, Haki R. Madhubuti, Langston Hughes, e. e. cummings, and many others.